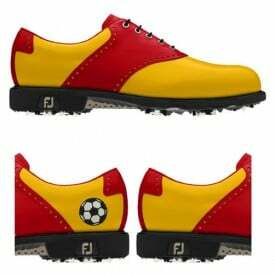 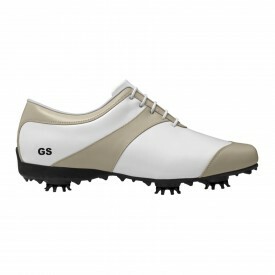 Have you ever wanted to own a pair of golf shoes unique to you, and different to any other shoes in the world? 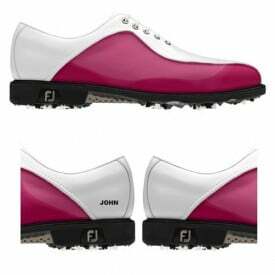 Footjoy introduces their revolutionary Myjoys range. 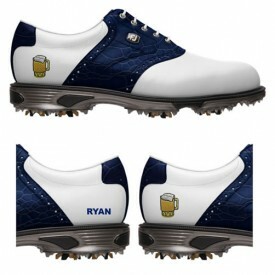 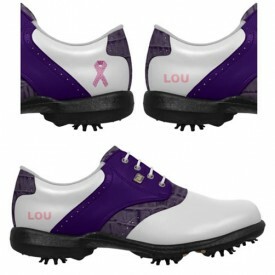 They allow you to choose your own style, design and colours alongside the option for images and added text on the shoe. 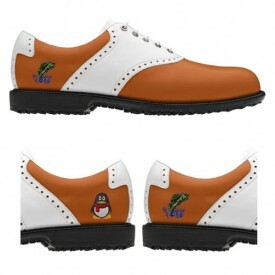 They are manufactured in China from scratch and take around 3 weeks to deliver to our warehouse in England. 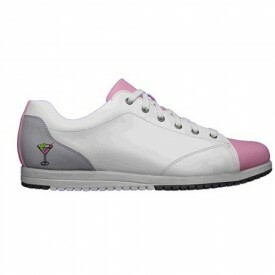 Browse from the base shoes available, and let your creative juices flow!